There are some blogs that actually specialize in content written for ADHD people. The content can be read and discussed across a few important parameters. Parents and teachers are pleased to see some progress among the ADHD student population. They have made headway and want to continue doing their part too. Children with ADHD may struggle with poor performance at school, low self-esteem, and have trouble with relationships. Parents and teachers are learning more about ADHD from reading blogs. Sometimes families need a little encouragement to get through their day too. These ADHD blogs can give people encouragement and learn more about the important details. Parents look to the sites to give them advice that they really need over time. Students can learn more about ADHD and do their part in the long run as well. Do you subscribe to ADD blogs? What about blogs that cover other struggles? 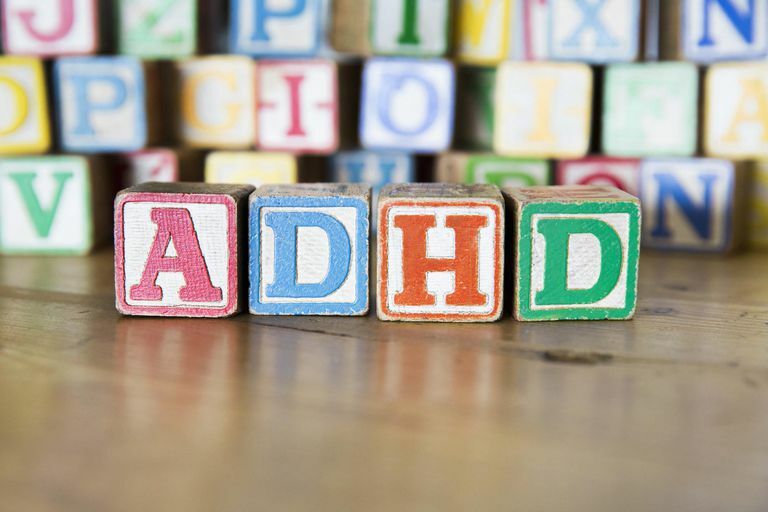 ADHD affects about 11 percent of children between 4 and 17 years old in the United States. Adults with ADHD might have problems with organization and prioritizing. There is no cure for ADHD but treatments can help to reduce symptoms.